Looking to connect with our team? 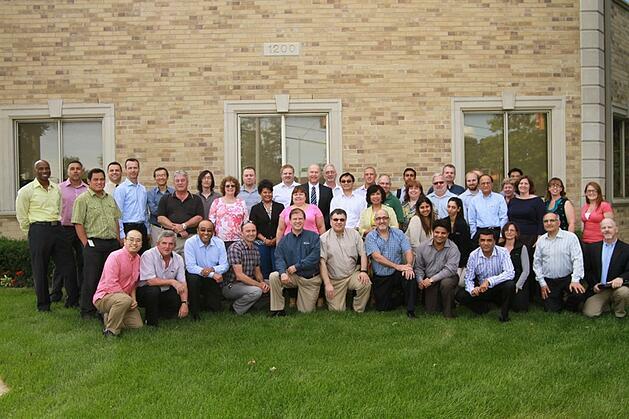 We have offices across Canada, USA and the Caribbean. 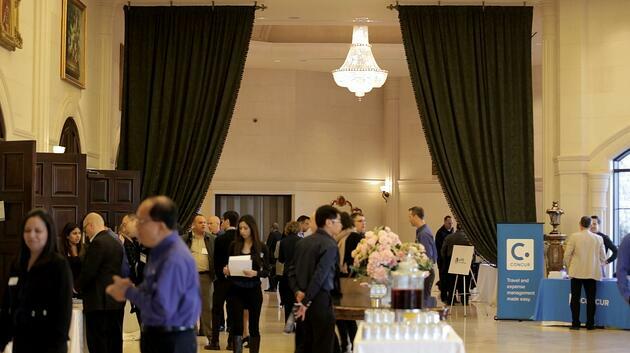 Looking to learn more about your business software? We have a series of On-Demand educational webinars for you. You know your business – we know technology. Let us go the extra mile for you! Loved our work? Earn 5% with the BAASS Customer Referral Program. 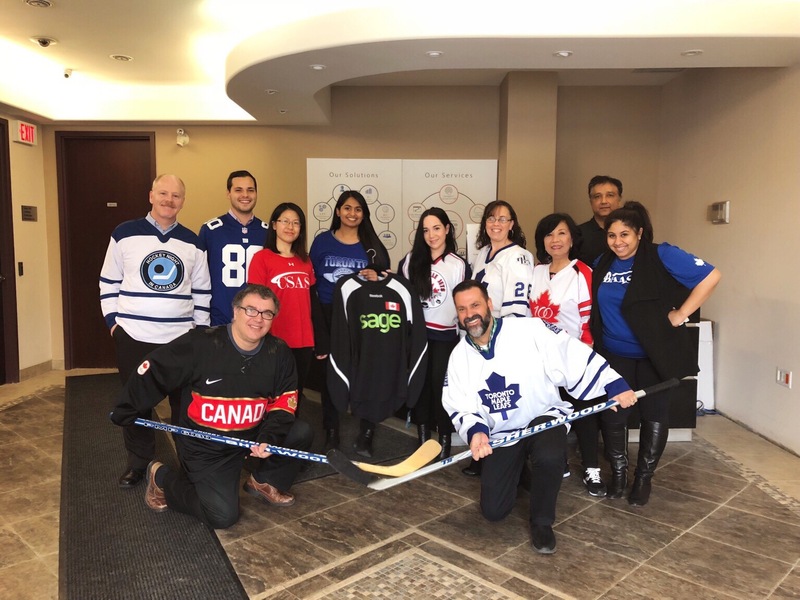 Today, April 12th, like many others, the BAASS team arrived proudly at the office in support of #JerseysForHumboldt. Our thoughts and prayers are with the players and families affected. 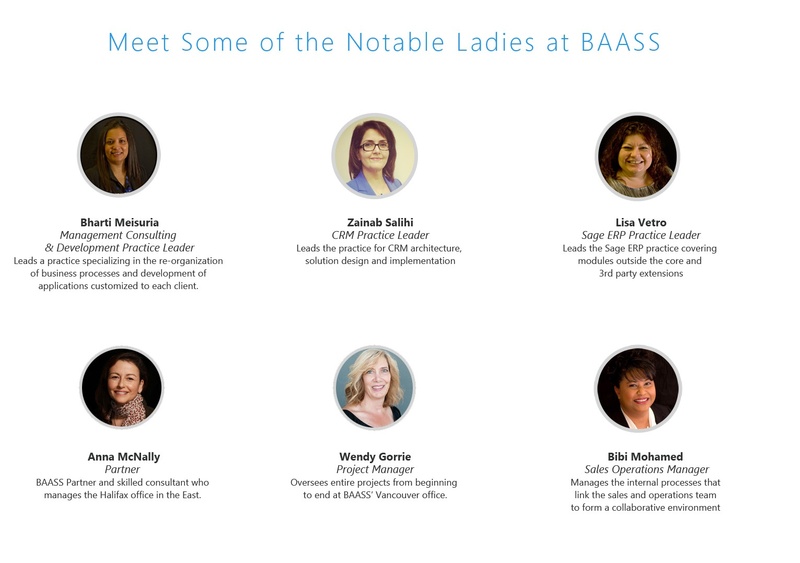 At BAASS, we are a proud, equal-opportunity employer and we are lucky to celebrate international women's day this March 8th, 2017 with some very talented leaders on our team. Please pray and keep Garry in your thoughts as he goes through this difficult period. 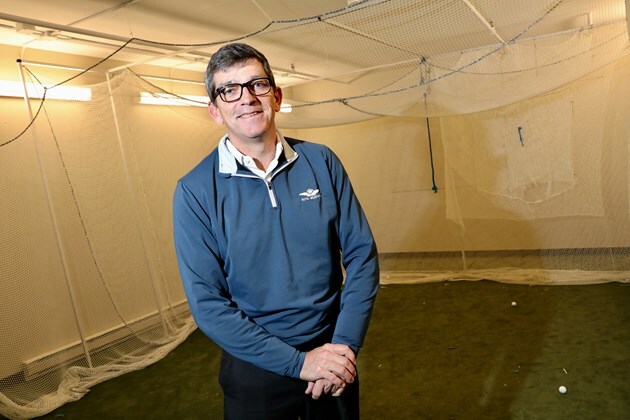 "Garry Beattie, diagnosed with a brain tumour that forced doctors to perform emergency surgery and left him in an induced coma for eight days, is using golf and a dry sense of humour to help him cope with the health crisis. The date was November 15, 16, 17, or 29th – depending on which city you were in. For me it was the 29th and I was in New Westminster, BC. 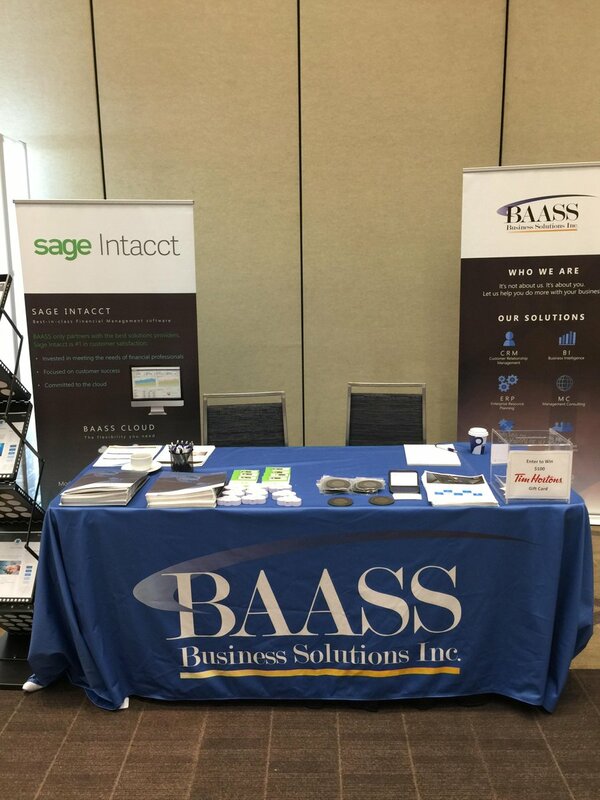 I woke up bright and early and made my way to BAASS Connect. When I arrived, preparations were in full swing. It is time again for BAASS to motivate one another towards attaining a healthier lifestyle. With a May 1st start date until September 4th, teams of 5 compete against one another for the winning title - the team with the most steps wins. This is the largest turnout we have ever had for our annual challenge with teams from both our Canadian and US offices participating. The collected registration fees from each team will be matched by BAASS and donated to victims of the Fort McMurray tragedy. Send your support by tweeting to us @baassbiz! Confirm your consent to recieve a monthly e-newsletter full of news, product updates, tips & tricks and special offers from BAASS Business Solutions. *You may withdraw your consent at any time. © 2019 BAASS Business Solutions Inc. All rights reserved.